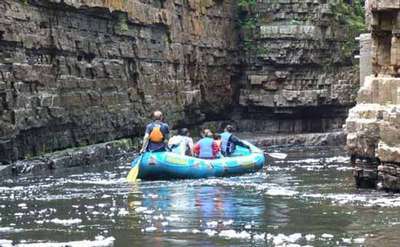 Enjoy the great outdoors when you stay at a campground in Saratoga Springs NY! 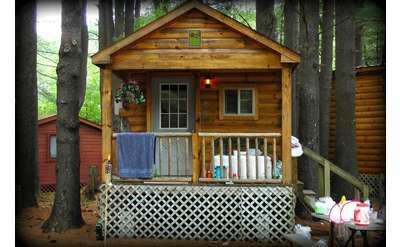 Camping is a wonderful (and affordable) alternative to other lodging choices in the area. 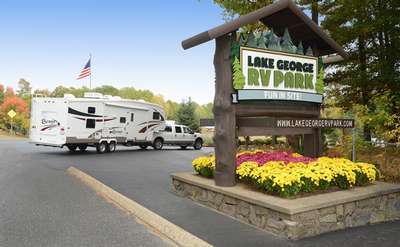 Use SaratogaRacetrack.com's listings below to find cabin rentals, RV resorts and tent sites to find the campground that offers the amenities you are looking for.